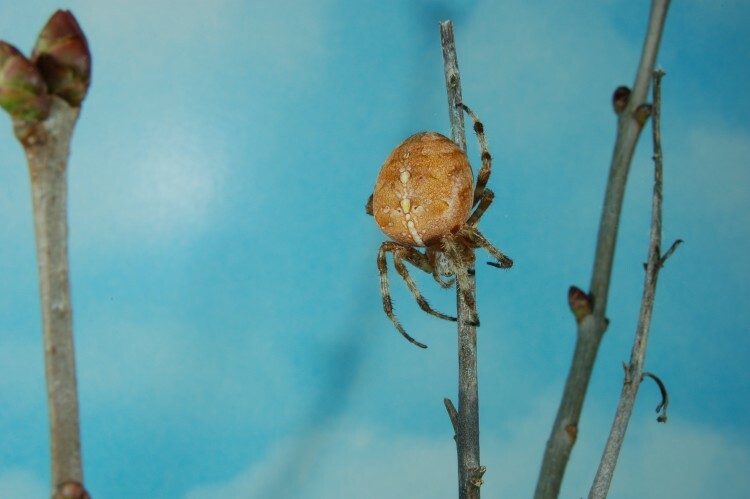 There are 57 species of orbweavers known from Ohio. 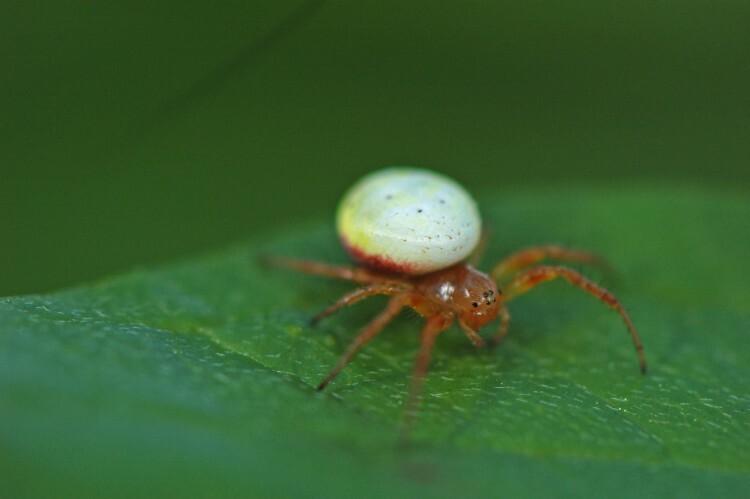 This represents 9% of our spider species. 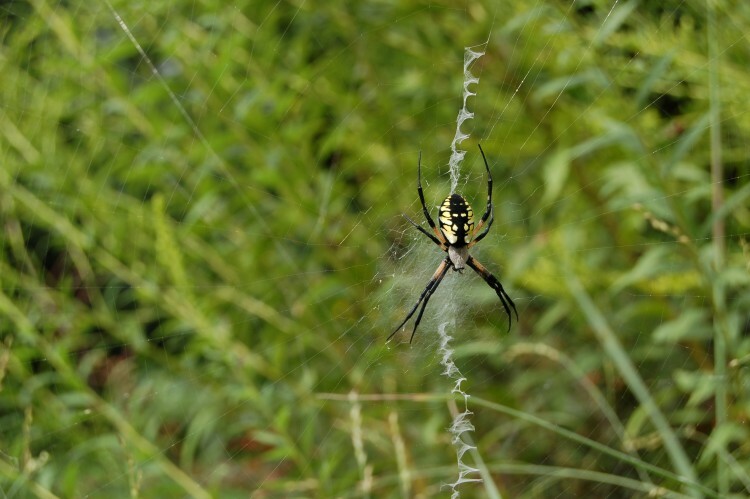 This family of spiders includes the most famous of spiders, the orbweavers. Charlotte was an orbweaver. 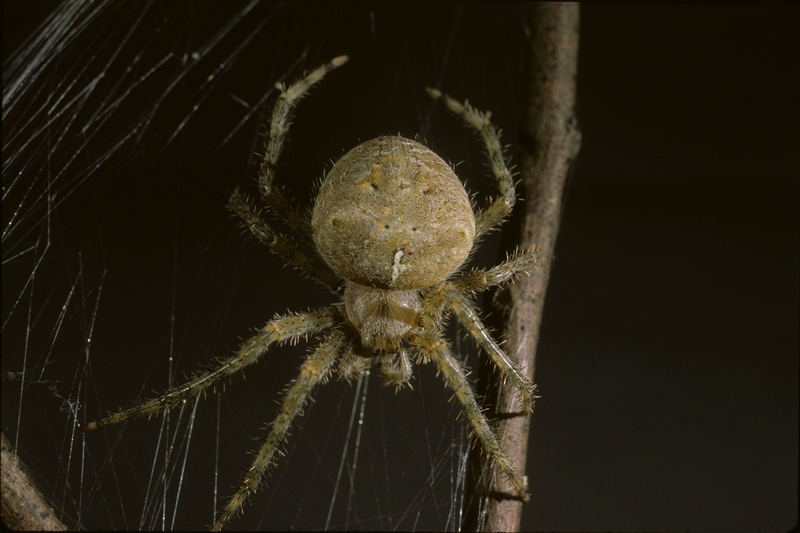 The complex orb webs characteristic of this family are shared with the long-jawed spiders. 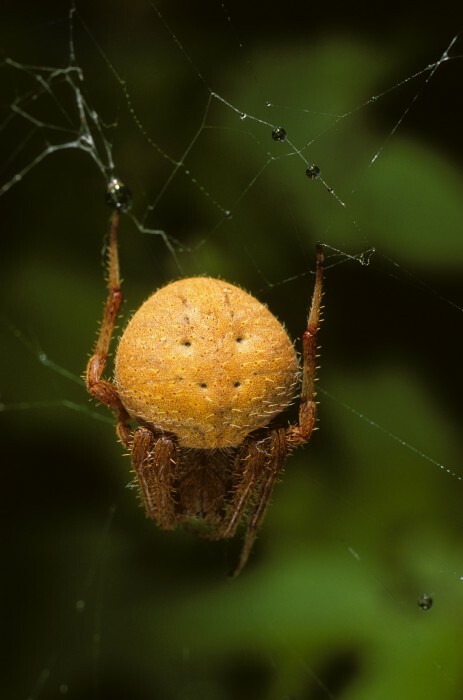 The orbweavers, with a few exceptions, can be distinguished from long-jawed orbweavers because they usually have typical jaws; round, oval or spiny abdomens; and, vertical orbs. Long-jawed orbweavers have long-thin abdomens and their webs are often oriented in a horizontal plane. Most of our largest and most conspicuous web spiders are orbweavers. 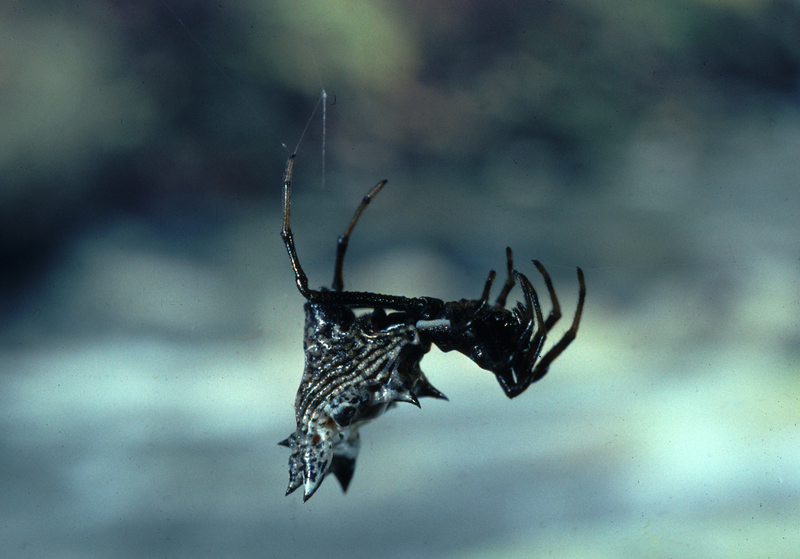 Orbweavers often repair or replace their web daily. 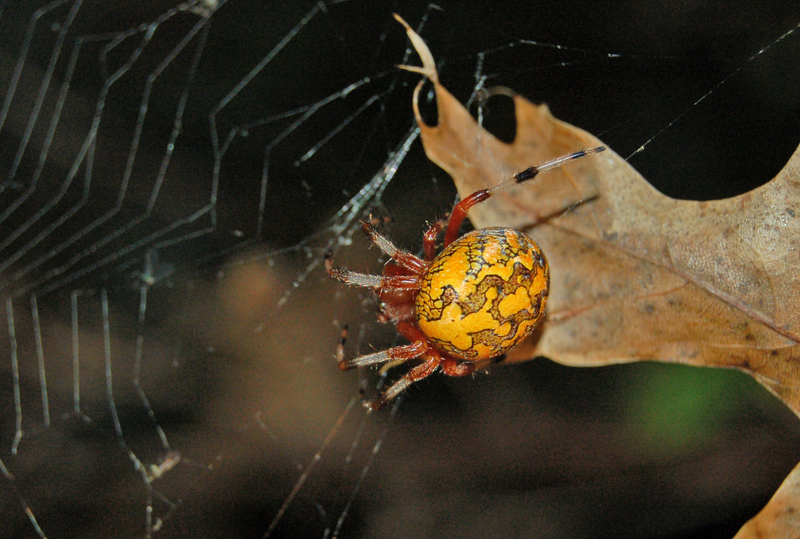 They consume and recycle the silk, composed almost entirely of protein. Most orbweavers spend the winter in the egg case or as juveniles. 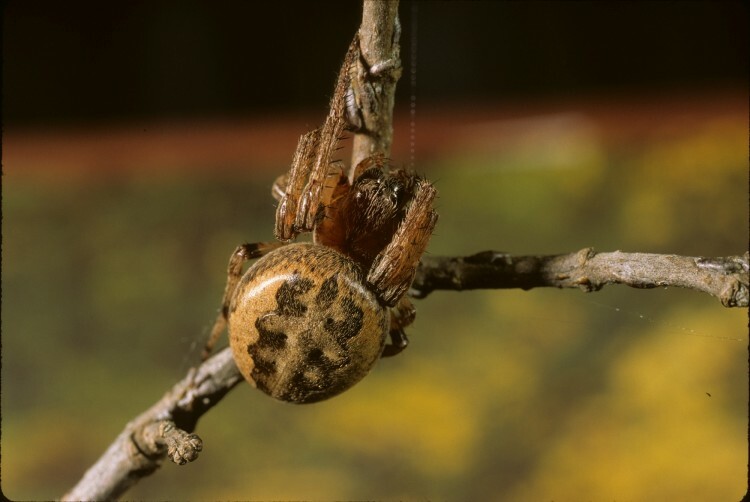 Smaller species mature in spring, larger species mature in autumn. 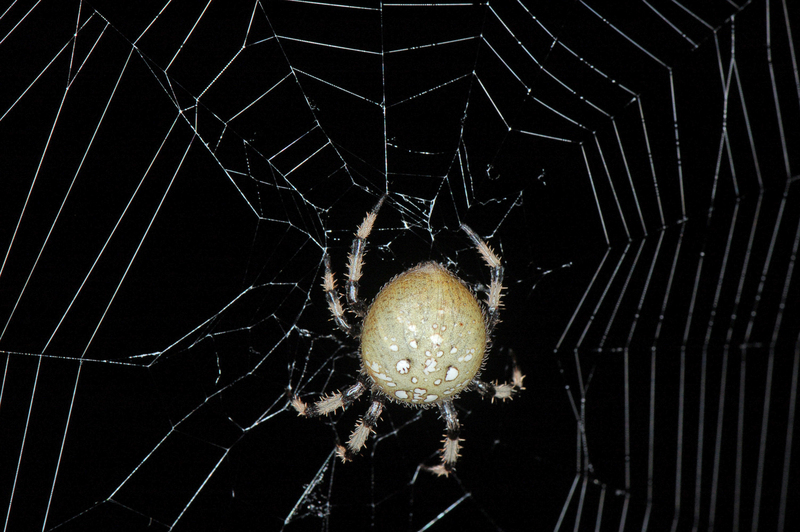 Adults of most species die before winter.